The company – the largest supplier in the UK – has apologised and is encouraging those affected to call phone lines to top up. However, many are reporting long waits. Other customers are unable to check accounts owing to the website fault. 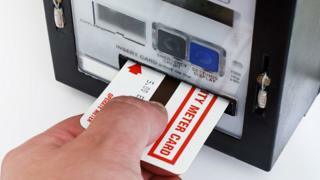 He said that prepayment meter customers could still top up on the phone or via any pay point location, often found in local shops.